The Amy Binegar-Kimmes-Lyle Book of Failures is a funny memoir. If you have ever failed at love or finances, been fired, not fit in, self-diagnosed yourself with disorders and conditions, and/or said "I really need to get my s*** together", this is the book for you. Have you ever wanted to quit your job, jump in the car with the person you love the most, and see what's around the next bend in the road? I did just that. My wife and I were crazy enough to quit good jobs, pack our suitcases, and head for the open road. We took two months and drove through 30 states, visited more than a dozen national parks, and put 13,000 miles of twisting country roads under our wheels. We found once again that the journey is greater than the destination. There's room in the backseat. 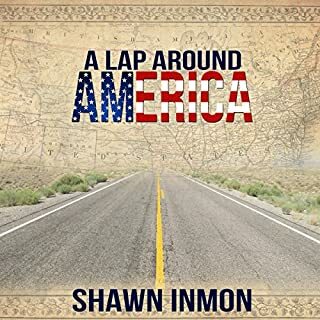 We'd love for you to come along with us on our lap around America. There are plenty of things Gracie doesn't know. These things keep her awake at night. Gracie longs for something bigger and grander and truer, and feels certain there is more to life beyond school and dull church sermons. 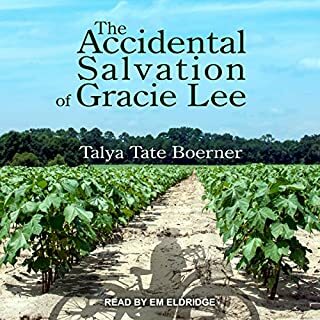 She worries about the soldiers in Vietnam and wonders what it must be like to have been born Lisa Marie Presley from Tennessee instead of Gracie Lee Abbott from Arkansas. Mostly, she wishes her Daddy wasn't so mean. Trailer Dogs is the profoundly profane, hysterically funny, yet often poignant, story of survival in today's near-extinct middle class. 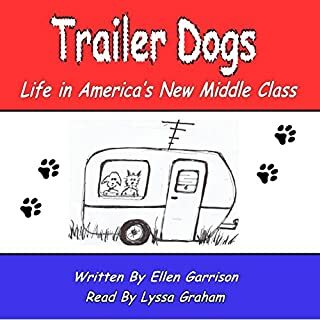 After losing their small business and life savings to the government's unfathomable shutdown, the author and her husband are forced to sell their home and move into a travel trailer. 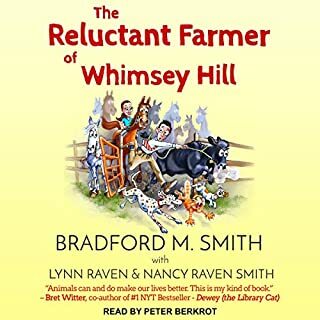 The award-winning, humorous true story of an animal-phobic, city robotics engineer who learns too late that his new bride's dream is to have a farm where she can rescue ex-racehorses. When the newlyweds take a Meyers-Briggs Personality Test for fun, they discover their marriage is doomed. There is only one problem: they took the test after the wedding. Eleven-year-old Copper Daniels is homeless and alone. 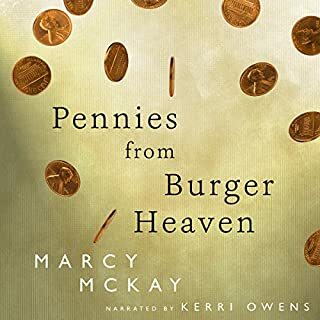 She spends her nights sleeping beneath the cemetery's Warrior Angel statue for protection, and her days battling the mean streets of Remington, Texas, hell-bent on discovering what happened the night her Mama disappeared. 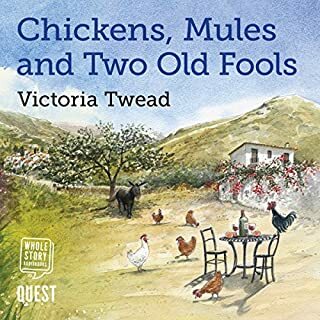 While Copper and her rag-tag group of friends find danger at every corner, two horrors are certain: her Mama's really missing and someone's after Copper, too. Copper Penny was the strongest most brave 11 year old! George Mahood had a nice, easy, comfortable life. He had a job, a house, a wife, and kids. But something was missing. He was stuck in a routine of working, changing nappies, and cleaning up cat sick. He felt like he was missing out on a lot of what the world had to offer. He then discovered that it was Bubble Wrap Appreciation Day. The day after that was National Curmudgeon Day, and the day after that was Inane Answering Machine Message Day. Hurry Up Nurse is a nurse memoir that follows the ups and downs of a trainee nurse in the 1970s. 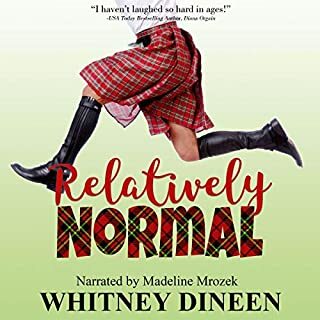 Written with humor and candor, it follows the experiences of the author as she and her friends come to terms with the non-stop hustle and bustle of hospital life. This book treats the reader to a peep behind the scenes as we enter the hospital wards. The author shares the discipline, laughter and inevitable sadness as she learns to cope with the strains of shift work. The uplifting and unforgettable true story of a US marine, the stray dog he met on an Afghan battlefield, and how they saved each other and now travel America together, "spreading the message of stubborn positivity". Join George and his family as they pack their bags to begin an exciting new life down south. 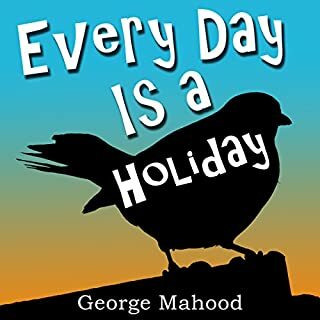 Picking up where Every Day Is a Holiday left off, George continues his celebration of the weird and wonderful calendar days in this laugh-out-loud adventure, where life's a beach.